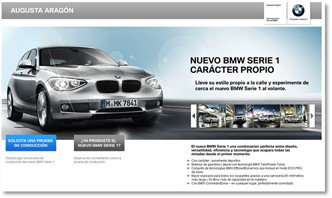 Enter Smart4ads panel as Advertiser. Objective: Branding (& measuring sales conversion). Model: CPM campaign oriented to conversion on Display Channel. Process: Launching a CPM campaign in RON model (Run of Network) on Smart4ads Performance Ad Network. Sales are also tracked by implementing a tracking pixel on the “thank you” page. Optimization: This type of campaign enables us to track all the advertising flow: measure impressions, clicks, sales, conversion rates, ROI and from which publishers are coming conversions. Real time optimization is also performed according to conversion, therefore more delivery is offered to the best publishers and others are stopped. Objective: Qualified traffic generation towards Web client. Model: Behavioral Targeting CPC Campaign Display Channel. Process: Launching a CPM campaign in RON model (Run of Network) on Smart4ads Performance Ad Network in which we will also apply our Behavioral Targeting technology in order to reach an audience related to Entertainment and 18-35 years old range. 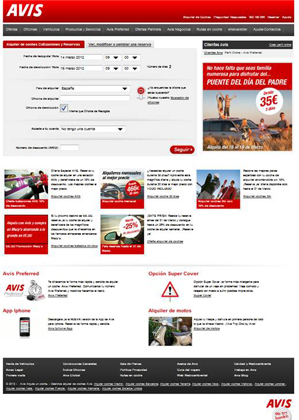 Unlike traditional campaign, which is displayed according to the publisher´s content, our delivery focuses on the own website visitor behavior, showing ads based on the user’s specific interest. 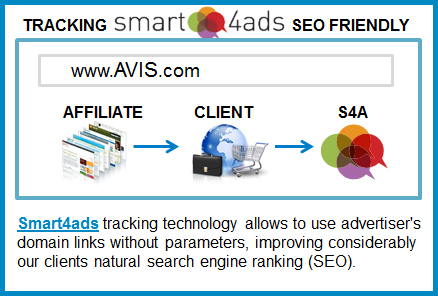 Smart4ads collects web users profiles. This technology means a more efficient use of inventories and better conversion rates and benefits for all parties involved. – For web users –> more relevant ads. – For publishers –> greater profitability in the use of their inventory. Model: Test Drive CPL Email Marketing. Opt-in DDBB: web users explicitly agreed to receive marketing offers from third parties. 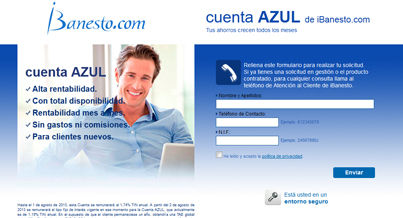 Objective: Generating qualified leads for financial product. Process: Recruitment campaign in which in addition to the Email Marketing Channel we rely on the Smart4ads Display Performance Ad Network. 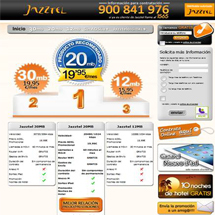 This Performance Ad network is composed of different categories of sites. We guarantee not working with illegal and inappropriate content. Most of the impressions come from publishers that are within the Top 100 Nielsen. This is a great cover for the advertiser to work with high quality editorial publishers and get best positions on the page.